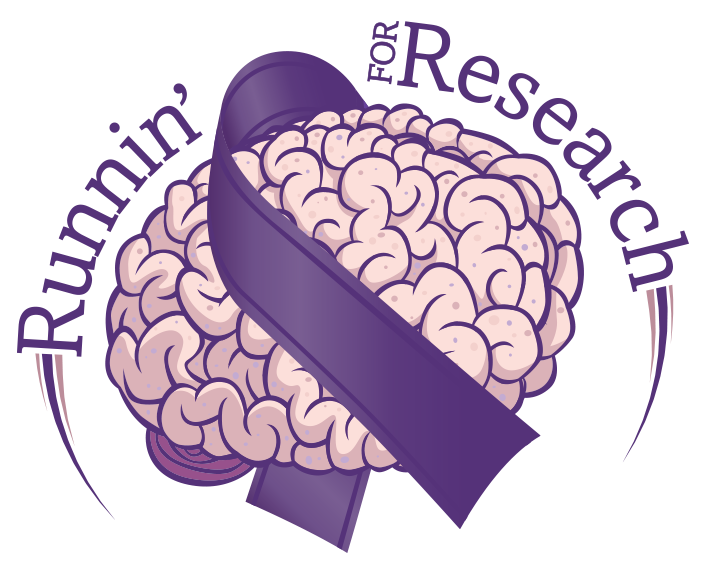 Runnin' for Research will be run in Kansas City MO, Morgantown WV, Louisville KY, Kingsport TN, and Cranberry Twp PA in the fall of 2018. We are excited about the prospect of expanding the reach of our event. Race Day registration will be available, but only those registered by October 1st will be guaranteed a race t-shirt, although we hope to have enough available for everyone who participates.